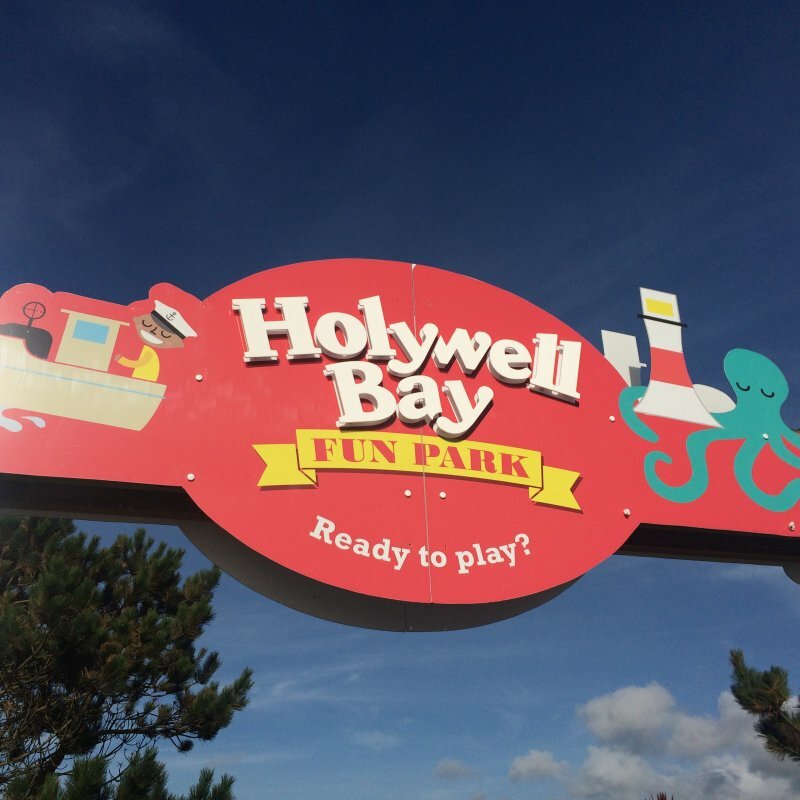 Holywell Bay Fun Park near Newquay is the fun family day out with FREE entry and FREE parking. You pay as you play and so only those playing need to pay. In addition to that there are some free things like sandpits at no charge at all! It also means you haven’t paid loads to get in to find that there’s nothing there of interest, or because the weather has changed. Bring a picnic or eat in The Diner, or why not visit Daisy’s Ice Cream Parlour? 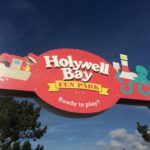 We enjoyed an afternoon at Holywell Bay Fun Park as part of our Cornwall Adventures. The Cornwall App has a deal on the Star Deals until the end of October 2016. 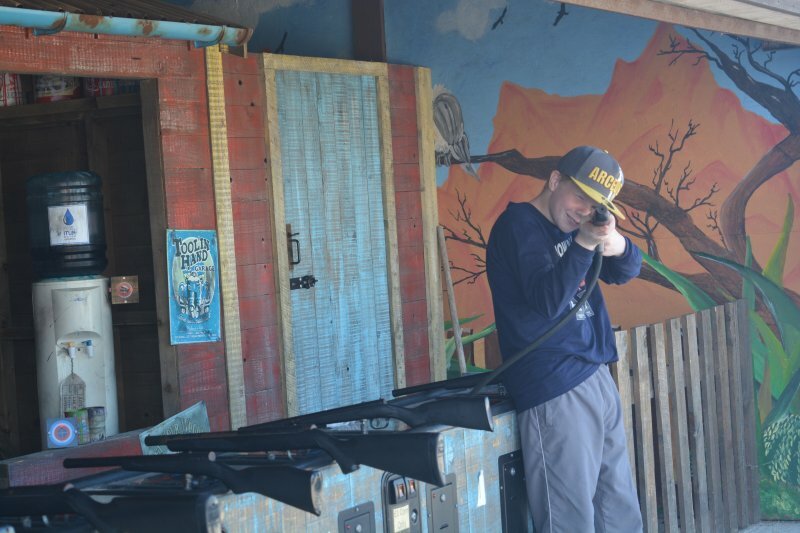 There are a great variety of attractions which I would say mostly appeal to those up to the age of 10, but there were things that kept my 13 year old (and husband) entertained too. There are 27 attractions listed on the map, unfortunately the Water Walkers were not in use when we visited. I liked that there is a height chart on display – so it is clear which rides are accessible to who. Merlin’s Magical Maze – we had a great time finding our way to the castle. 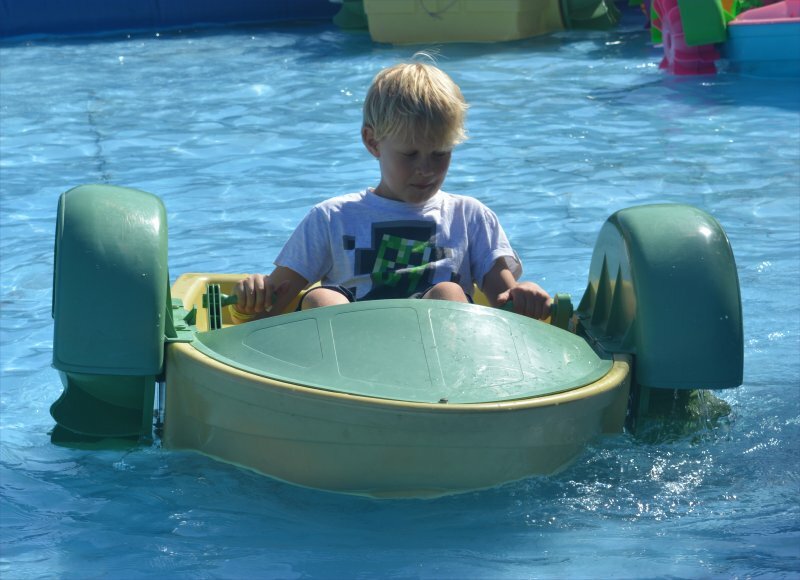 Blaster Boats – omg we have never had so much fun absolutely covering everyone in water! Be warned you get wet! May be an idea to bring spare clothing with you! Crazy Croquet – such a lovely course, and some of it was tricky. 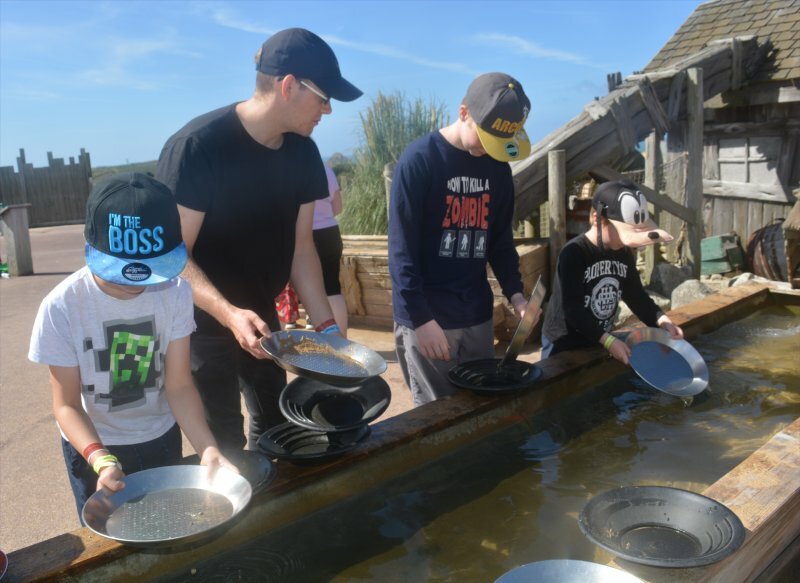 Panning for Gold – and there was even a certificate at the end. Pedalos – the younger two boys had a lot of fun in these hand propelled pedalos. Star Cars – 2 seater cars with famous designs. My family and I were invited to a Smartphone Photography Press Trip to Seaview Holiday Resort. This included some free and some discounted attractions. All words and opinions are honest and my own. No financial compensation has been given. This is a good idea. It makes a lot of sense to just pay for the bits you’ll actually use. I love that parking is free too, sounds perfect. Free entry and free parking-my kind of day out! We’ve had to avoid so many places this summer because they’re just so expensive for the 5 of us. Looks like you had a great time. A couple of my kids have been here on birthday parties. I’ve still not visited but it’s quite a good idea have no entry free and then see how you go. I’m guessing things mount up if you do quite a lot but a good one to just pop into for one or two rides on the way back from the beach. I’m loving seeing all the things you managed to do here in Crnwall, no wonder you had no spare time, you did so many fab things. I so love Cornwall Joy.It’s somewhere where you want to go back year after year as there’s so many great family attractions.